Explicit Episode 115 | Kids And Their Turtles, Amiright? This episode was recorded on May 21st, 2017. 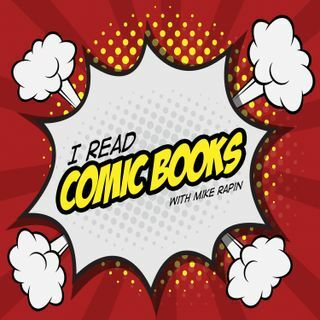 Tia, Nick, and Kate join forces while Mike is away to have a fantastic discussion about comics as…Continue readingEpisode 115 | Kids And Their Turtles, Amiright?